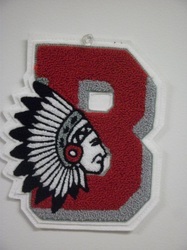 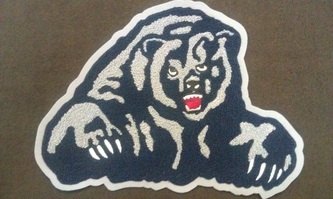 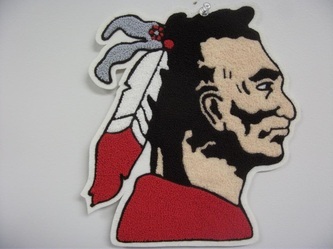 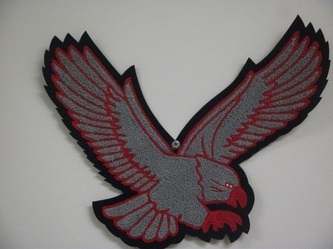 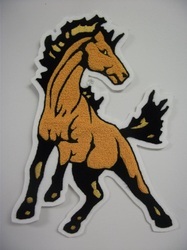 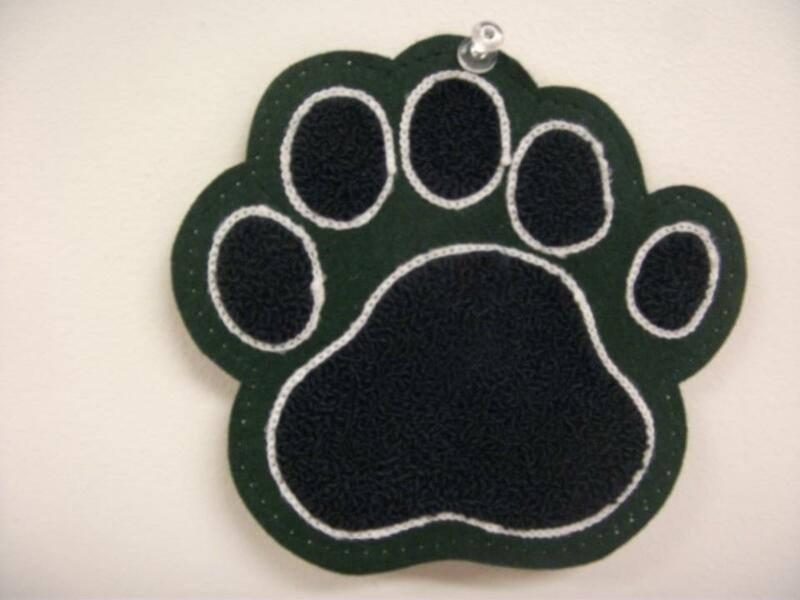 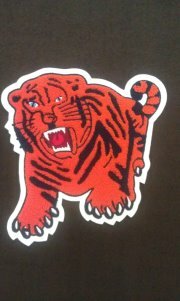 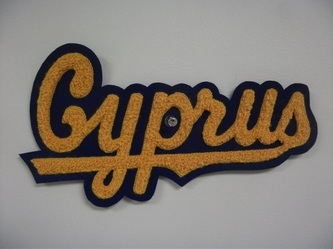 Letter Jacket Lounge offers a huge selection of letterman patches from mascots to activity patches as well as custom patches. 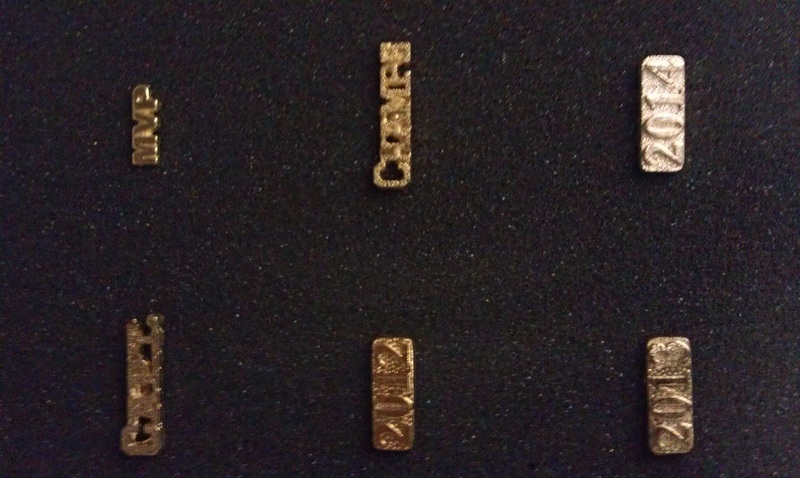 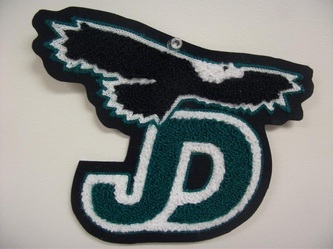 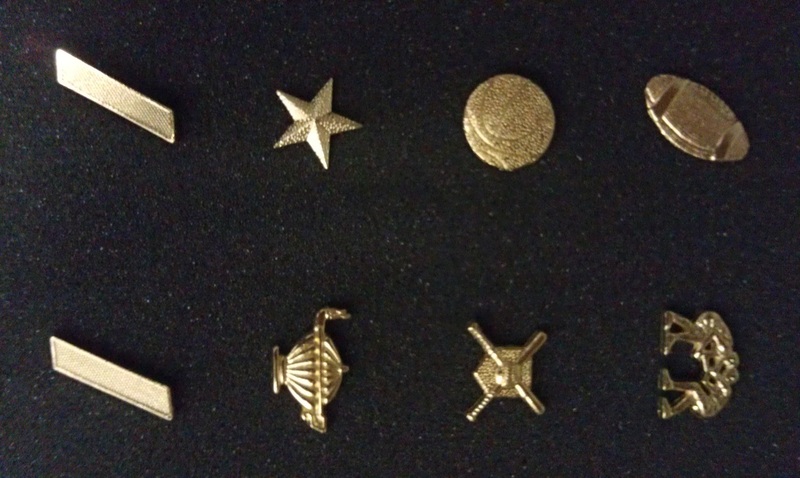 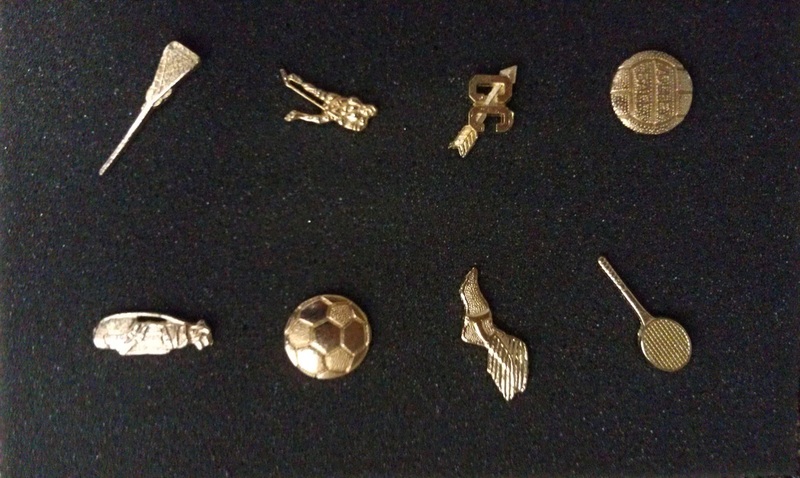 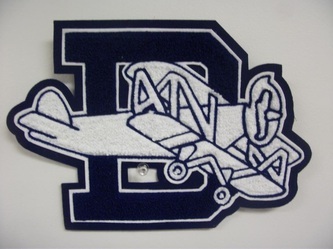 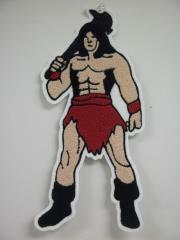 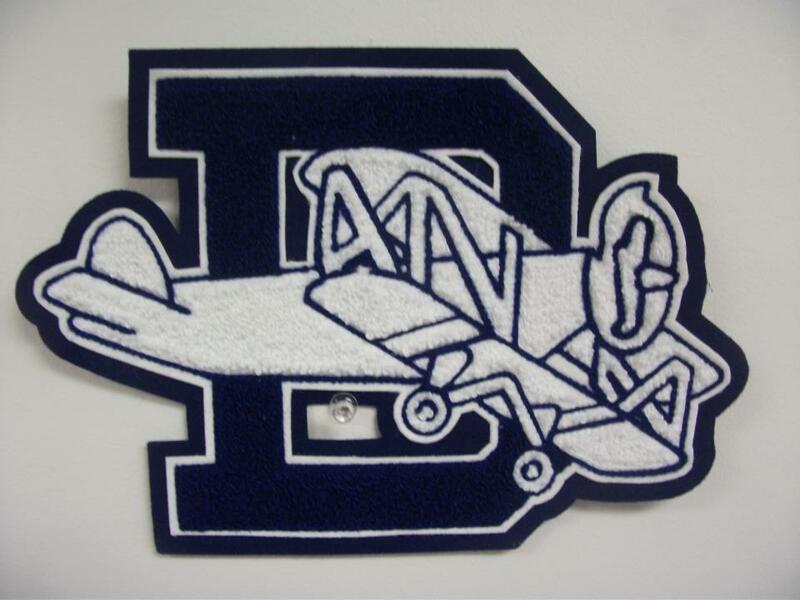 We also offer the activity specific letterman pins that go on your jacket. 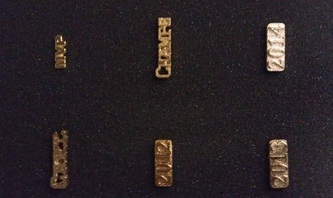 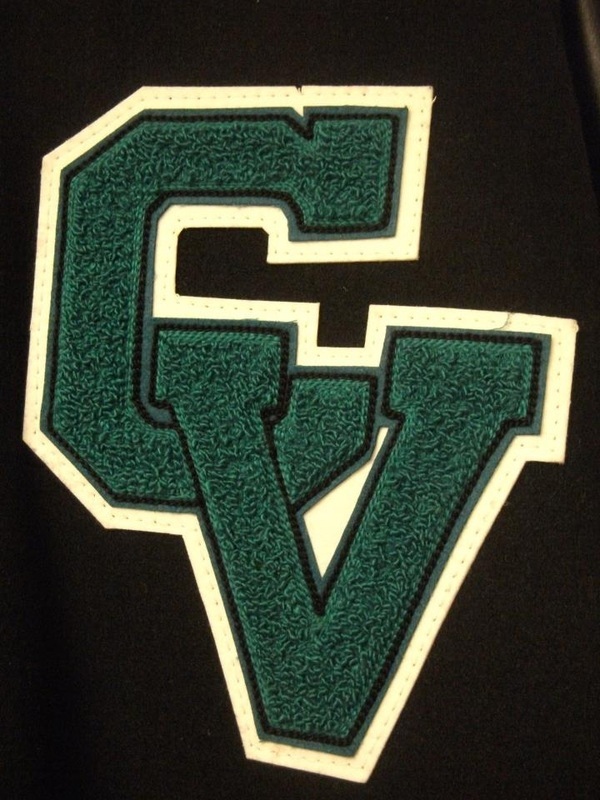 Top to bottom front to back we have letter jackets covered.